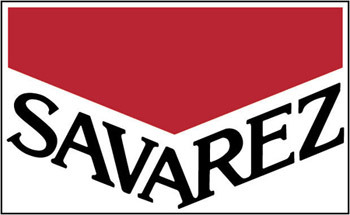 Savarez is the world’s leading manufacturer of premium quality guitar strings. Originally an Italian immigrant to France in the late 18th century, the Savarez family started the classical string business in the closing decennia of the 18th century. Savarez is credited with many innovations and even revolutions in instrument string design. From the 1950’s Savarez gained world acclaim with their 520R classical guitar strings that continue with unabated popularity to this day.